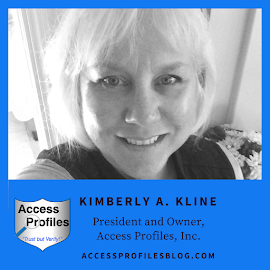 Access Profiles, Inc.: Need Help Starting Your Small Business? Contact Us! Need Help Starting Your Small Business? Contact Us! Many people dream of becoming their own boss. Setting their own hours. Taking their business in any direction they choose. Doing something that is meaningful. No doubt this sounds wonderful! But oftentimes it is hard to know where to start. Or, even if you do manage to get your business off the ground, obstacles can often get in the way that derail you from your goals. 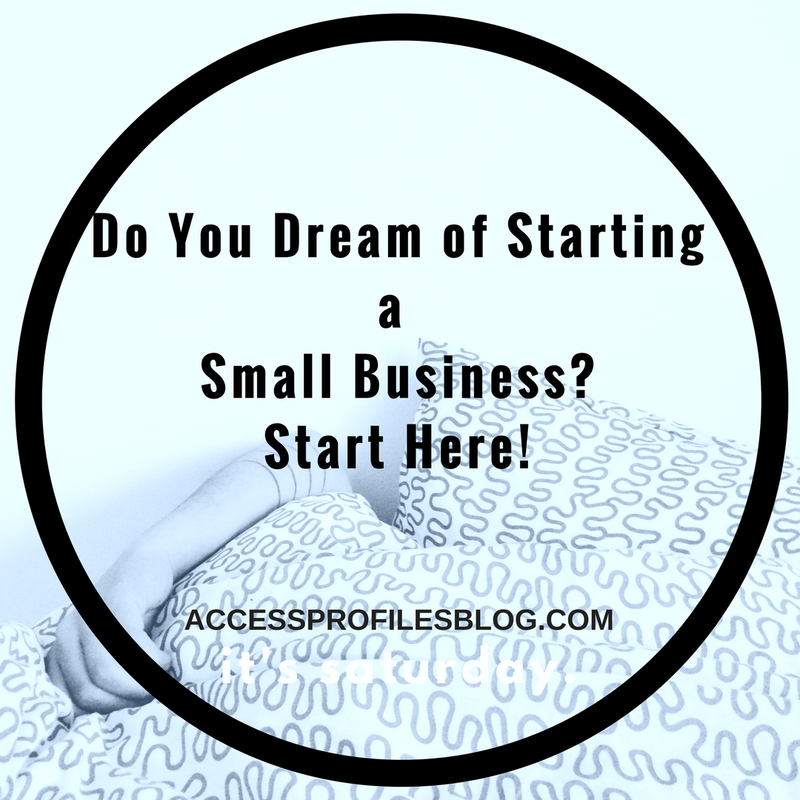 At Access Profiles, we offer Small Business Mentoring! Our mentoring service was created out of what we saw as a real need. Many times our small business clients, and many of the people we ran across, had a dream of succeeding as small business owners. The trouble was, they didn’t know how to make their dream become a reality! “For the past year or two, I have had people contact me who are thinking of starting their own small business. 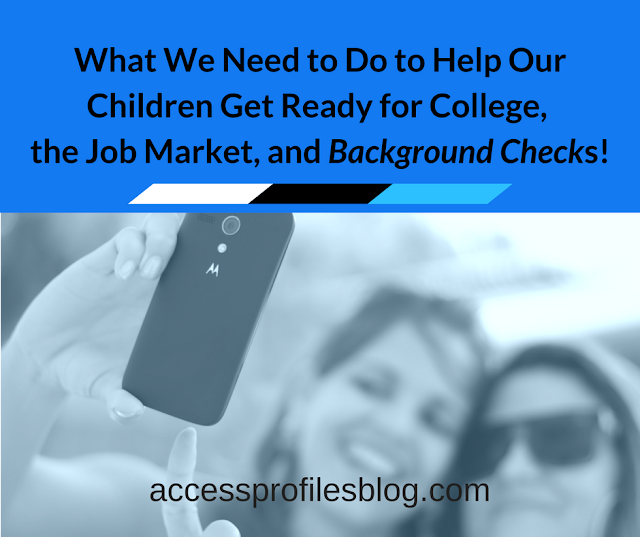 Most have been interested in a background check company, but others have been all over the board. And if you have read any of my articles in the past, then you know that I am a believer in Paying it Forward. I have spent numerous hours on the phone and through email fielding questions and offering support to these budding entrepreneurs. It was during one of these phone calls that an idea began to form. My contact asked if I would be interested in actually mentoring her in starting her own business ~ and she offered to pay me for my time! She wanted to “pick my brain” on the things I had learned in the past 20+ years and give her real guidance in getting her company up and running. This started me thinking ~ maybe I can start helping others on a more formal basis too. And my Small Business Mentoring Service was born!”, excerpt from “Are You Ready to Start Your Own Small Business?”. Are You Ready to Start a Small Business of Your Own? Whether you need help with one specific problem, or simply need real advice to help you get started, we are here! At API we have developed a list of Mentoring Sessions designed to address the many issues faced when starting a business. These topics cover everything from Setting up Your business, Hiring and Outsourcing, Building Your Brand, and much more! You can find a complete list of the mentoring sessions we offer at API here! We are also able to customize individual sessions, or an entire plan, just for you! Do You already run Your own Business? We can help you too! Our sessions can help you overcome those inevitable roadblocks and get you back on the path to success! So, if you are ready to begin your journey into entrepreneurship, if you are on the fence, or even if you simply need help with your existing business, Contact Us! We are here to answer your questions and help you choose the best path for you! Background Investigation, Business Mentoring, and Security Consulting services. And be sure to Subscribe Now to our blog. You will get one new article each week focused on the needs of You and Your Business! Will be giving you guys a call soon since I am thinking of starting a new small buisness and needed some help regarding what to invest and how much should I.
Congratulations on making the decision to start your own business. That is a great first step! We look forward to hearing from you!